Email: voicesexpows@yahoo.com. Please feel free to get in touch with us we would be delighted to hear from you. To purchase 'In the Footsteps of Anne' via paypal - click the link below for your territory, Price includes postage. For all other territories - please email us. In the footsteps of Anne, stories of Republican Women Ex-Prisoners.. 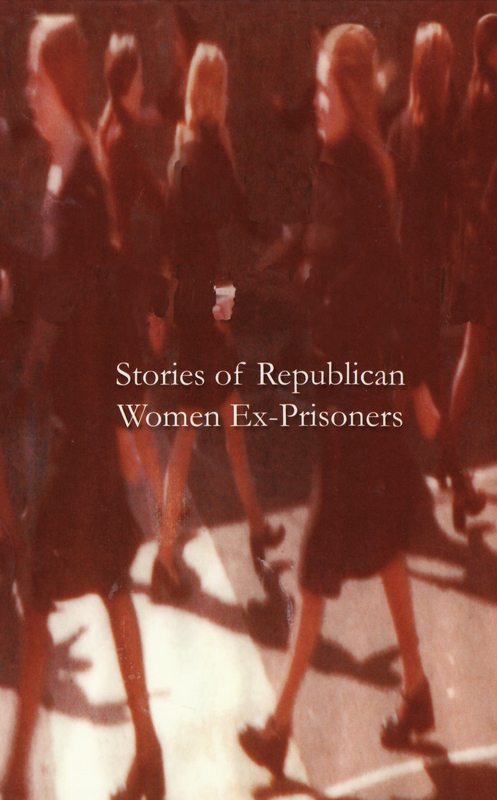 This book is the most comprehensive archive of Republican Women Ex-Prisoners, stories anywhere in the world. Alternatively the books can be found in the following outlets in Derry, Belfast and Dublin. The book can be posted to anywhere in the world again email us with your details.